Rep. Keith Ellison has taken the strongest stances for climate action and against corporate giveaways like the TPP of any candidate in the race for DNC Chair. But more importantly he's an organizer. He wants to see Democrats challenge Trump's agenda at every turn -- while listening to and working with the people in the streets fighting for justice every day. Rep. Ellison has been endorsed by Sen. Bernie Sanders and civil rights hero Rep. John Lewis, as well as Standing Rock Sioux Tribe Chairman Dave Archambault. Add your name here to co-endorse Rep. Ellison with 350 Action and we'll deliver your endorsement to DNC leaders. Keith Ellison is the right person to lead the Democratic National Committee. His commitment to organizing, progressive values and serious climate action makes him the person best suited to defeat Donald Trump's agenda. 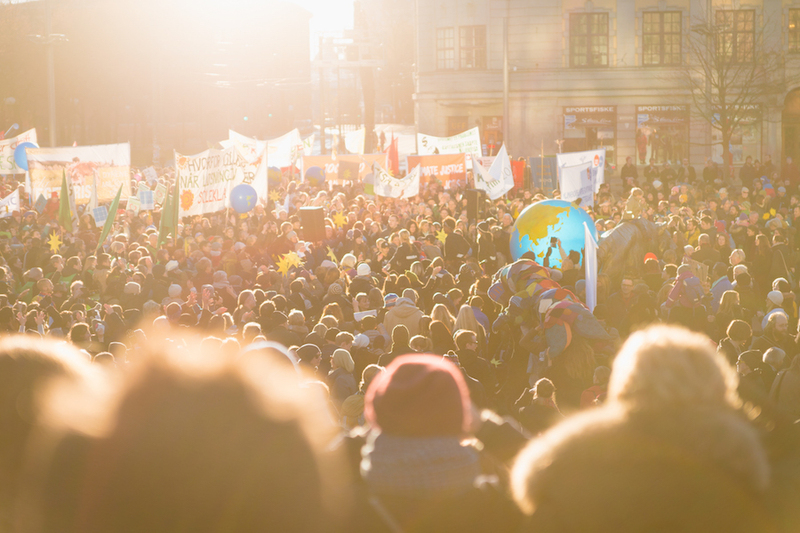 350 Action and 350.org will send you updates and notifications when you can make a difference. 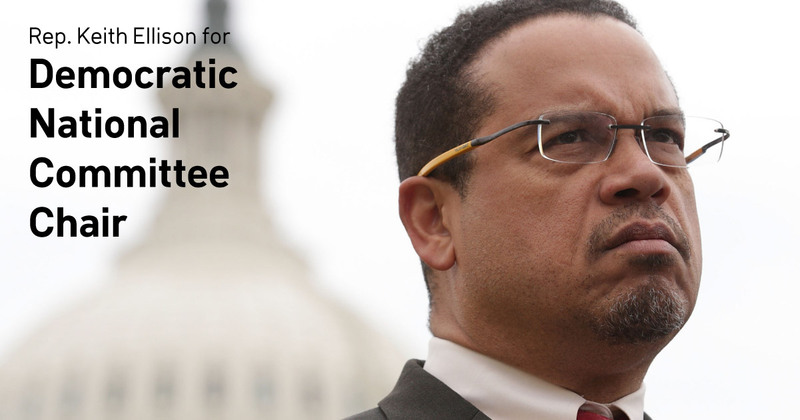 Thank you for endorsing Keith Ellison for DNC Chair! It's very important that we spread the word now so that we can make a big impression on DNC leadership. Can you share this with your social networks? Rep. Keith Ellison has taken the strongest stances for climate action and against corporate giveaways like the TPP of any candidate in the race for DNC Chair. But more importantly he's an organizer. He wants to see Democrats challenge Trump's agenda at every turn -- while listening to and working with the people in the streets fighting for justice every day. Rep. Ellison has been endorsed by Sen. Bernie Sanders and civil rights hero Rep. John Lewis, as well as Standing Rock Sioux Tribe Chairman Dave Archambault. Add your name here to co-endorse Rep. Ellison with 350 Action and we'll deliver your endorsement to DNC leaders.